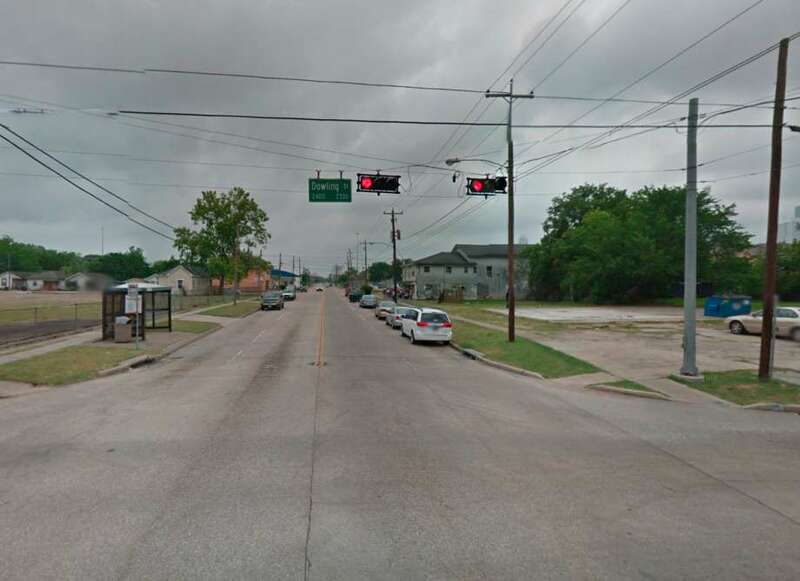 The recently issued annual financial report (“CAFR”) for the City once again shows that it is continuing to cut back on street reconstruction and repair, a fact that is of no surprise to Houston drivers. 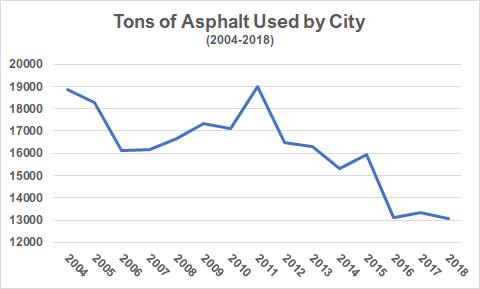 The CAFR shows that the amount of asphalt used in street repairs is the lowest in over a dozen years: some 6,000 tons less in 2018 than in 2004 and a 3,000 reduction in just the last three years! It also reports that the number of miles of streets reconstructed last year by fell by 24% (186 in 2017 vs. 142 in 2018). To put that in some historical perspective, in 2004 the City reconstructed 435 lane miles. 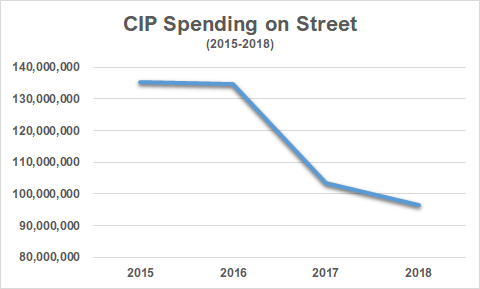 This report is consistent with the data obtained by Ted Oberg at Channel 13 early this year on the City’s Capital Improvement Program (“CIP”) spending, which showed that Turner has reduced spending on streets by 26% since taking office. Of course, we will undoubtedly hear from Turner and others who think you are not paying enough property taxes that the voter-imposed property tax cap is at fault for this under-investment in our streets. But, of course, what the “you-don’t-pay-enough-property-taxes” crowd fails to mention is that in the last six years, the City’s revenues have increased by 29% (4.8% annual average) and property taxes have increased by 35% (5.9% annual average). Nor will they mention that the staff in the mayor’s office has ballooned to over 102 positions, with 20 of those positions making over $100,000 per year. More on that topic later. Managing a city is more than a photo ops in overalls. It is about the hard work of understanding the long-term financial impact of hundreds of small decisions, many of which have contributed to the mess in which the City currently finds itself. It is about prioritizing spending decisions and working to find efficiencies. It is not about grandstanding and certainly not about getting into running battles with the City’s employees, stunts which have now blown up in our faces.